”I am painting Chichi®s since 2014.Serena says the following:”Joceline is a CURAÇAO-Pearl – God blessed us with her presence – I offered her more than once to work in my creative-team, but she CARES for family and friends FIRST! – We can wait. 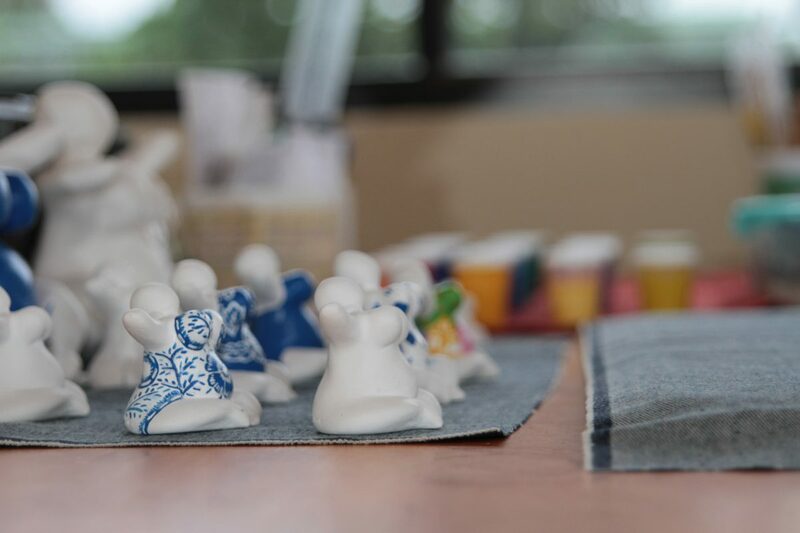 She’s a great painter, a wonderful person and paints about 30% of our custom made Chichi®s.